ACE provided all of the painting services for the new 200,000 sq. 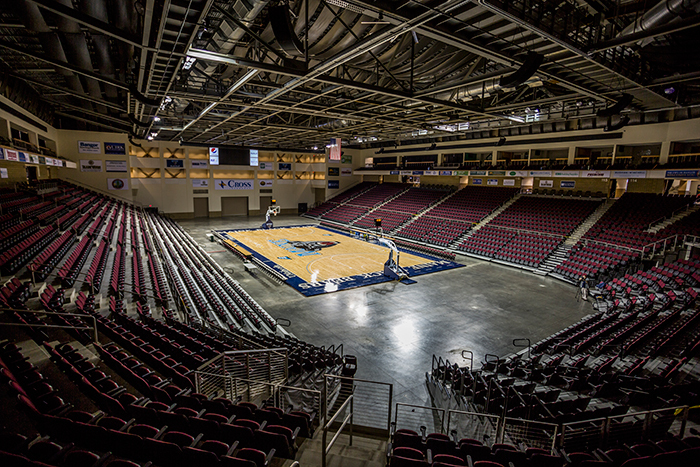 feet Arena and Convention Center located in Bangor, ME. This was a very complex project with varying substrates and materials. ACE successfully installed architectural and industrial coatings on substrates such as structural steel, concrete (walls & floors) and drywall.